Joshua Springs Thrift Store is a ministry of Joshua Springs Calvary Chapel and is a non-profit organization. All proceeds from our store go towards our k-12 Christian School and our Bible College. Your donations are gladly acceptable and are tax deductible. 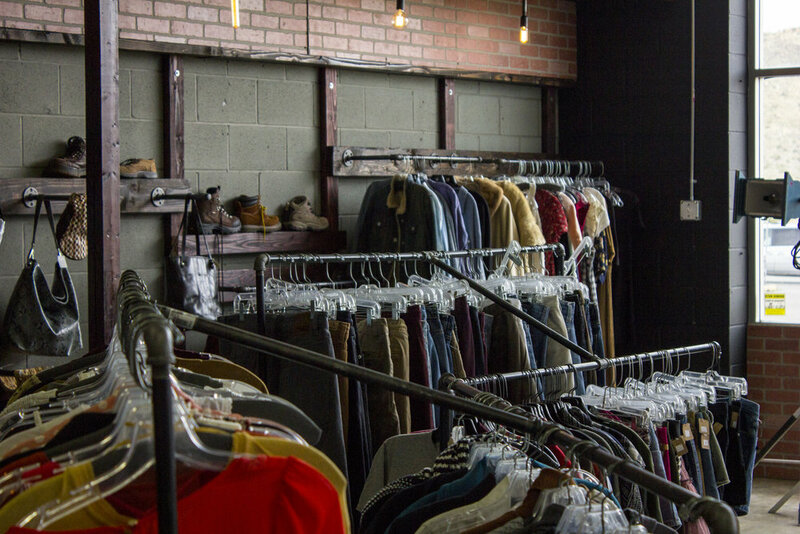 It is a unique store, displaying our items in a boutique setting, steaming all of our ready items, and all other items are cleaned and checked. Volunteers are always welcome! If interested, call the store and ask to speak to a manager. Please call anytime with any questions about sales, donations, prayer requests, or any other information you may need.